Our In-Office Sonogram Unit offers most of your needed Sonography in our offices. Using state of the art ultrasound equipment, you and your partner can share in the experience of seeing your baby grow and mark the milestones in their development as your pregnancy progresses. Here are the times in your pregnancy that you can expect or request sonography. Remember that these sonograms are for normal pregnancies. We may use special purpose sonography based on your individual risk factors (example: history of early delivery, prior surgery on your cervix, gestational diabetes, advance maternal age, etc.). 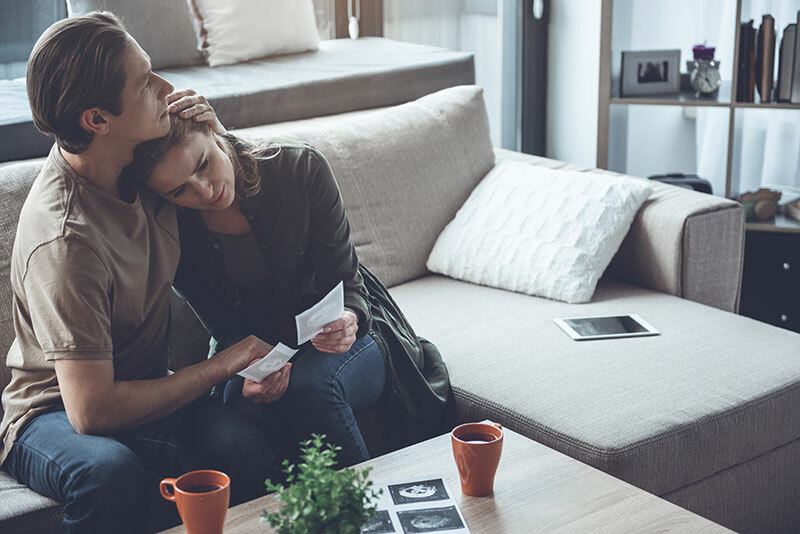 OTHER OBSTETRICAL SCANNING MAY BE ORDERED AS NEEDED— for instance—bleeding, pain, concerns about fetal growth—be sure to consult with your provider. 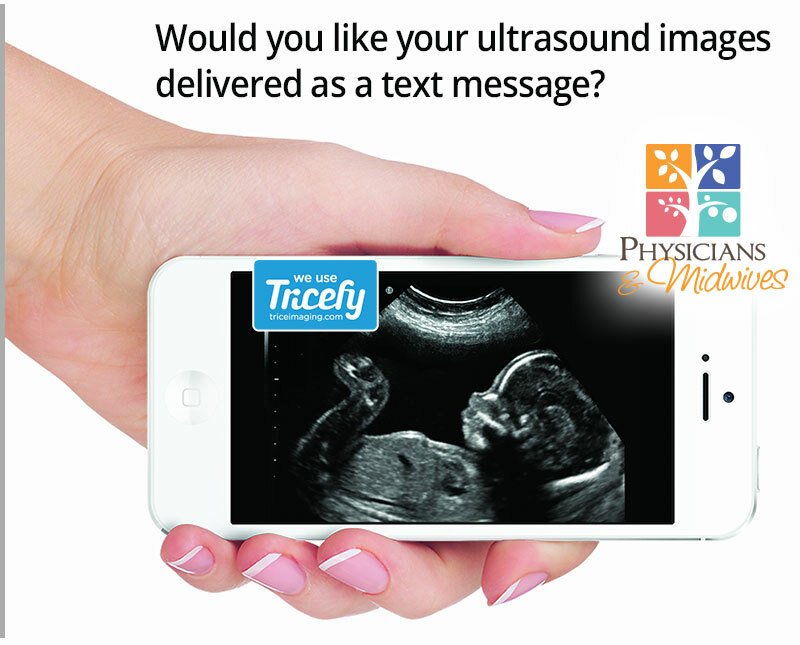 Physicians & Midwives is now offering Tricefy©, a complimentary new service delivering images directly to your smartphone! With Tricefy©, sonographers will send a secure text or email link you’re able to forward on directly to friends and family, social media and printing services. Ask today!